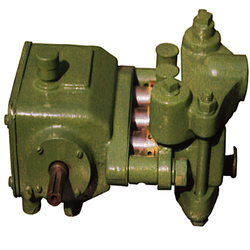 In order to meet excellent quality standards, we are supplying Misting Pump. Our reputed entity is engaged in supplying Misting Pump. We are dealing in Mist Pump. We “Preet Enterprise are dependable and famous manufacturer of a broad range of Misting Nozzle, Misting Ring, Sprinkler Nozzle, Velocity Nozzle, Water Nozzle, etc. 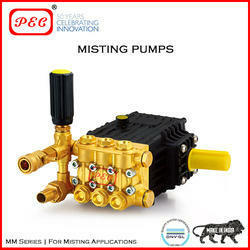 We are engaged in offering Misting Pump.